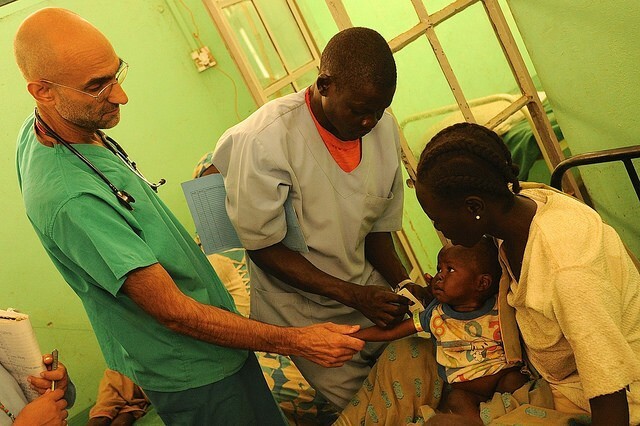 Dr. Tom Catena is the medical director at the Mother of Mercy Hospital in the Nuba Mountains of Sudan. He is the only permanent medical doctor, serving nearly one million people. Dr. Tom is also one of CMMB’s longest serving medical volunteers. He has been working with CMMB since 1998. In this interview, Dr. Tom speaks about his volunteer experience, the challenges faced by staff at the Mother of Mercy Hospital, and how CMMB donors are making a difference in the lives of women, children, and their communities in this conflict zone in Sudan.